If you have been looking for a medical marijuana doctor in the Colorado Springs and Pueblo area look no further. Dr. Bruce Reimers is an experienced and highly qualified professional, whose passion for medicine and compassion for others, lead him to embrace and facilitate alternative solutions for pain management in those who have not otherwise benefited from traditional medicine. Call us today at (719) 246-0393 to set up your appointment. A graduate of the University of Iowa, School of Medicine, Dr. Reimers’ active role within the medical community from a residency in Urology to Chief of Staff at St. Francis Hospital, transpired into his seeing the need to petition for and establish one of the first local Colorado Medical Marijuana Clinics. As an experienced MMJ doctor in Colorado Springs, Dr. Reimers’ clinics are staffed with caring healthcare professionals. These individuals are knowledgeable and dedicated to their belief in the healing properties of marijuana. The medicinal use of marijuana or medical cannabis has been used for centuries in many Eastern and indigenous cultures. Its use dates back to around 2737 BCE and is amongst one of the traditional Chinese fundamental herbs used for medicinal purposes. That said, while it appears that the use of cannabis has its roots in “popular culture,” history suggests that this form of herbal therapy has been used for medicinal purposes throughout antiquity. Dr. Reimers incorporates this herbal therapy in his practices today to encourage a natural way of healing in his patients. If you are unsure that your ailment is an appropriate reason to get a medical marijuana card, then Dr. Reimers and his staff can assist you in the process. Contact the Medical Marijuana Doctor Colorado Springs Trusts! 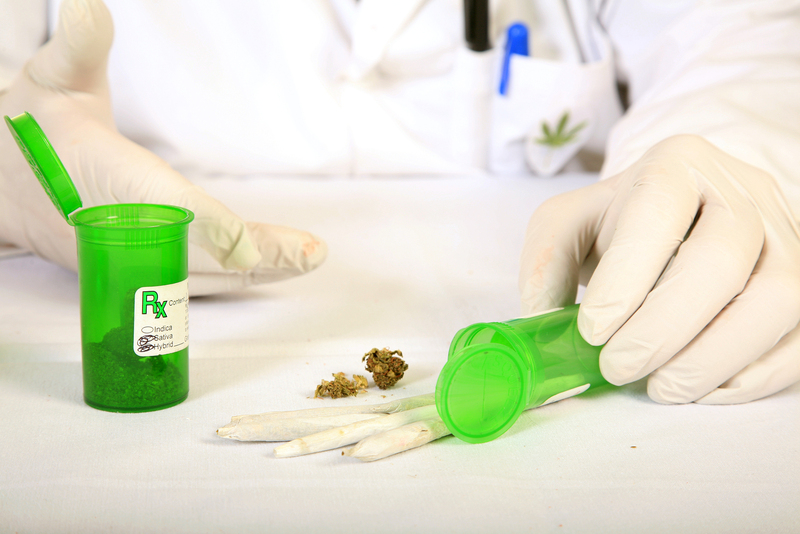 Being the best medical marijuana doctor Colorado Springs has to offer, Dr. Reimers provides authentic medical marijuana evaluations that are credible as well as dependable, with staff that works with the utmost integrity. They work with each and every client to ensure a level of comfort that is unparalleled by other clinics, and to match their patients’ healthcare wants and needs. Physicians like Dr. Reimers’ have come to understand the value and relevance of this herb to the overall health and well-being of many individuals. Our Medical Alternatives Clinic is here to serve individuals in receiving the most comprehensive alternatives from a medical marijuana doctor who is here for you. Call us today at (719) 246-0393 to set up your appointment with our medical marijuana doctors in Colorado Springs or Pueblo.